In a medium bowl, combine egg, salt, water and flour. Knead until dough is firm and well mix cover with on overturned bowl or loosely with plastic wrap and rest 15 min. 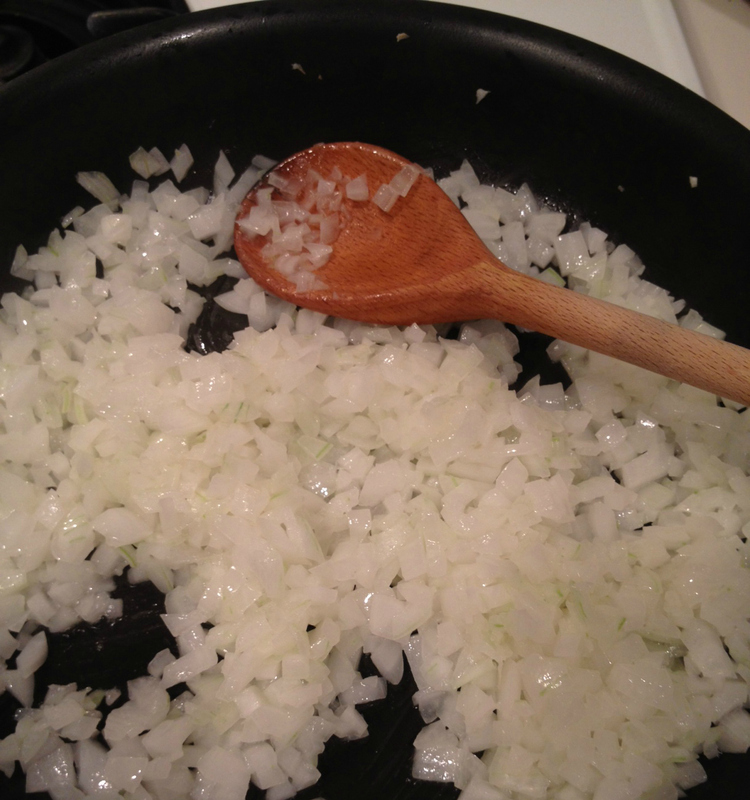 Add the butter and stir until the onions are translucent. I snuck a taste and mmmm the mixture of cream cheese, onions and potato were delish! On a flour work surface (I used my corian countertop and spread flour), roll the dough out thinly and cut with a 2-inch round or glass. Spoon a portion of the filling into the middle of each circle. 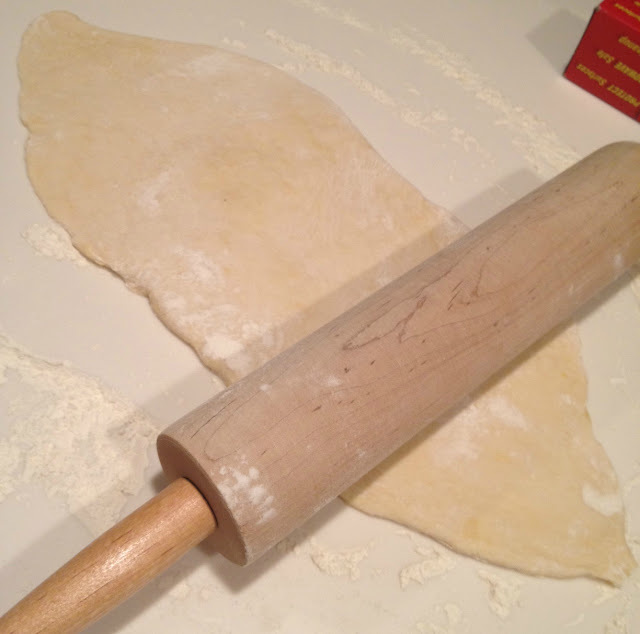 Fold dough in half and pinch edges together. Gather scraps, reroll and fill. Repeat with remaining half of dough. 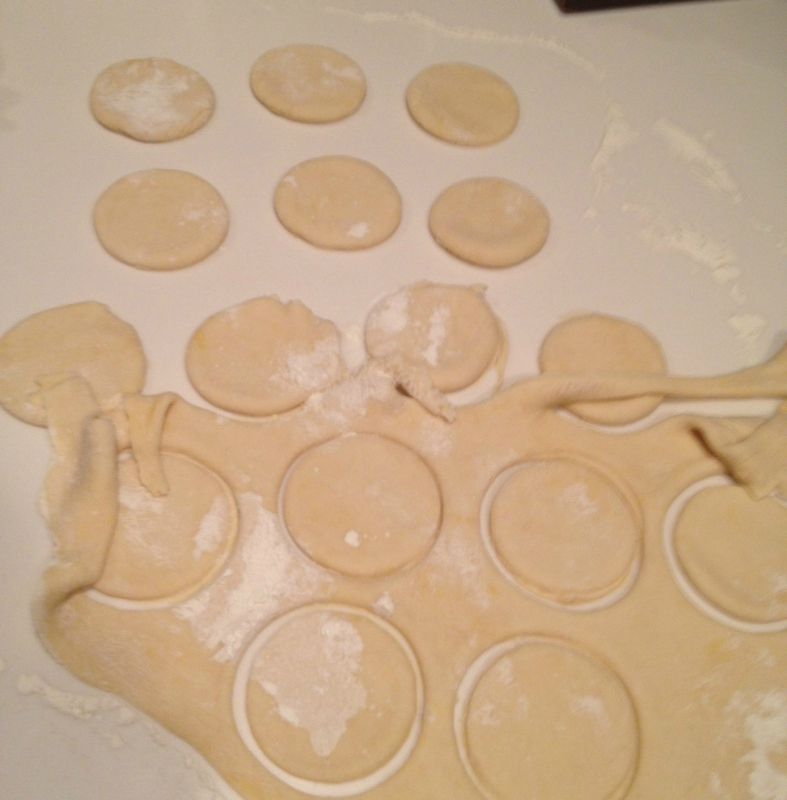 Sprinkle a baking sheet with flour and place the filled pierogi on it in a single layer. Cover with a tea towel. 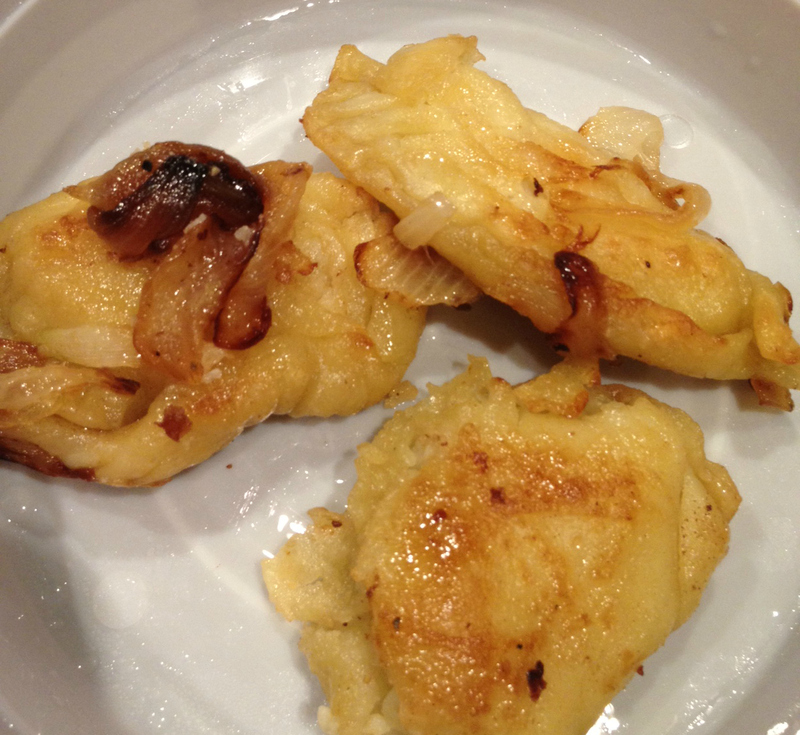 You can choose to boil or pan-fry your perogi’s. 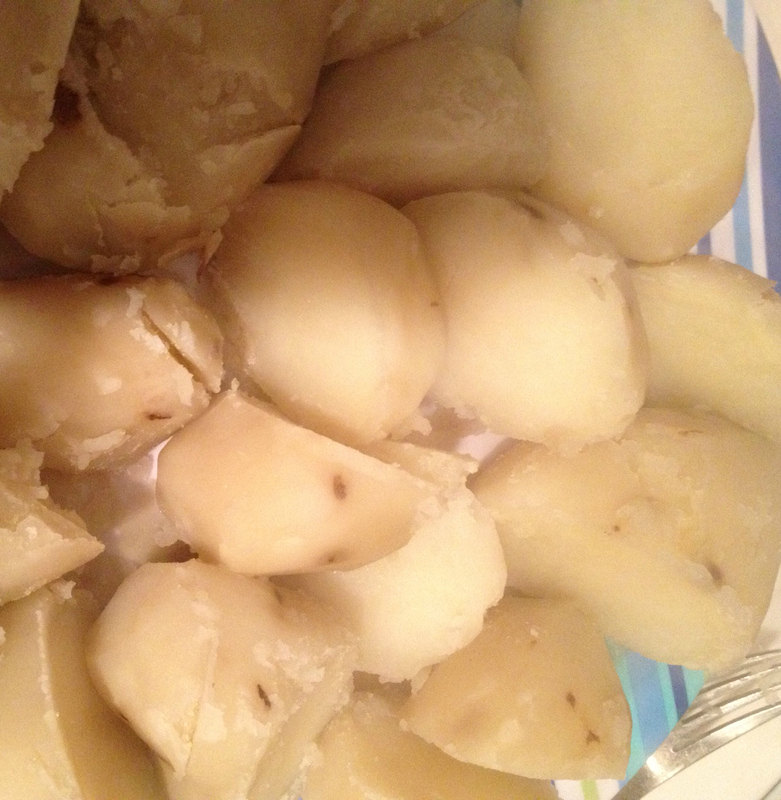 I pan-fryed in butter and a teaspoon of olive oil until it was browned on both sides. It may be easier to boil them as originally suggested. If you boil, bring a large low saucepan of salted water to boil. Drop in the pierogi six at a time. Wait for the pierogi to rise to the surface, and continue to simmer a few minutes more. Remove one with slotted spoon and taste for doneness. 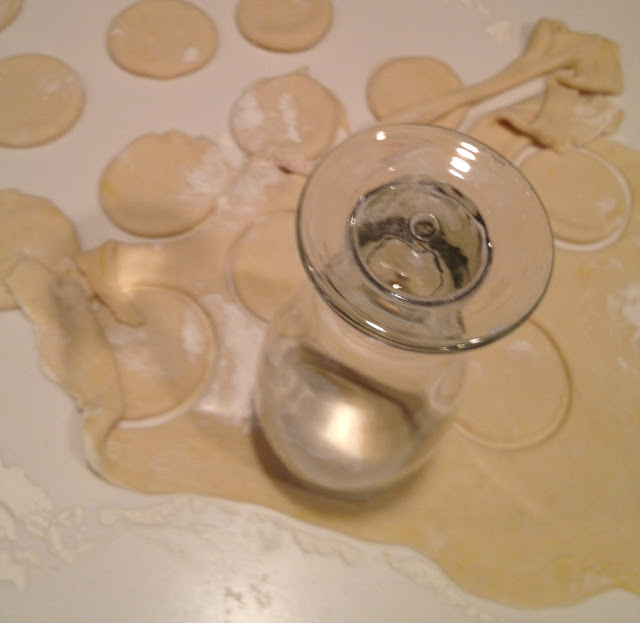 When satisfied, remove pierogi from water to a serving platter. 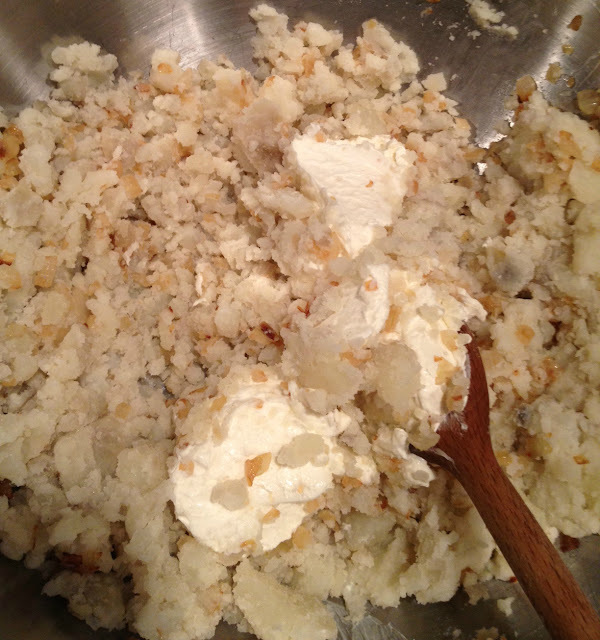 Serve warm with minced caramelized onion and sour cream on top. Yumm!! Become a Fan and Follow MoDDesignGuru on FACEBOOK. Hit 'LIKE.